During 2015-2016 I created the drawing tutorial book The Artist's Guide to Drawing Manga. 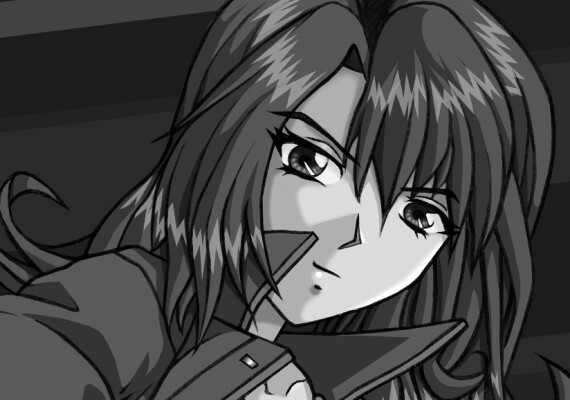 A sort of prequel to my previous book, Digital Manga. The Artist's Guide, featuring tips and step-by-step drawing methods was published in 2016. My first tutorial book 'The Art of Drawing Manga' was published 13 years prior in 2003 and since it's release I'd wanted to produce an updated and enhanced version which wasn't hampered by tight deadlines and a certain lack of artistic experience (I was only 20 years old when first started work on TAODM). 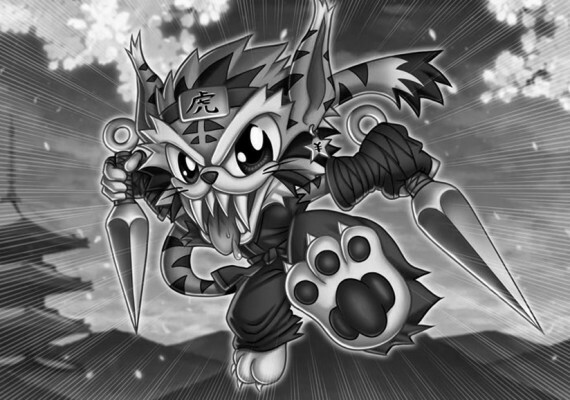 The Artist's Guide allowed the opportunity to effectively re-imagine and level-up the TAODM book for a new generation of aspiring manga fans. As always, I was expected to supply a minimum word count for the text and enough images as necessary to accompany it. It was more important to me to produce a product I was happy with rather than deliver the minimum requirement so ended up going beyond the call of duty. I feel it was worth it. I also offered to produce several demonstration videos to accompany the book just add a little extra value to those who purchase and make use of the book. I had no back-catalogue of manga art I'd created over the years which could be used for this project, nor did I want seek contributions from other artists to fill the pages. Therefore I needed to create both the art and write the books text from scratch. As with previous titles, I was in charge of planning the book content and deciding chapter headings, which were agreed upon with the publisher, Arcturus before starting. The book covers topics such as how to draw heads, eyes, full figures, examples of characters in action, clothing and accessories, tips for creating manga pages, digital art walk-through along with an informative Q&A section. Cover Art: Created before producing of the rest of the book as an aid in pitching the idea to customers. Creating Characters: This is page from the book featuring a meach (manga style giant robot). As well as preliminary sketches, I gave him an interesting back-story to help give the character life and a purpose. Heads: Chapter heading introduction pages. I acted as assistant for the page layouts, correcting errors and helping make sure everything fit and looked it's best. If you're interested in purchasing a copy, visit the shop or search for it on Amazon or you favourite book store. 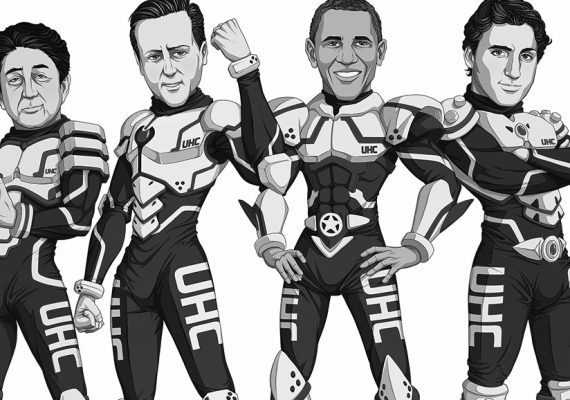 UK metal band Tigertailz wanted their mascot to be redesigned with a manga twist. The initial... Read more! 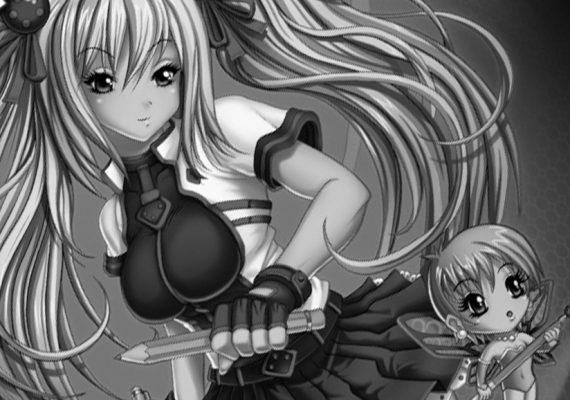 I was contacted by the publisher Arcturus about possibly working on a 'how to draw manga' title... Read more!